UPDATE: Howard has been found safe. Police said that at some point during the day Evidently Howard lost his way home and eventually called his family and said he was in the Farmington Hills/Novi area. Howard Koss, 79, was last seen near his home at 14 Mile and Haggerty in Farmington Hills, Mich. on Thursday afternoon, according to police. They believe he is driving a black 1999 Lincoln Town Car Continental with a black cloth roof and Michigan license plate CKV 4312. 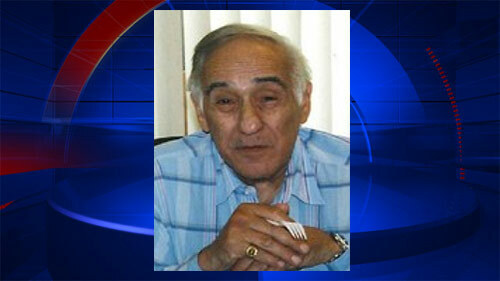 Police say Koss suffers from Alzheimer’s and may be driving with his two dogs. Anyone with information is asked to call 248-871-2610 or Crime Stoppers at 1-800-SPEAK-UP.